Originally published December 8th, 2008. It is the latter two pathways that are of interest to aquarists, for any restriction in those will obviously result in a restriction in trade, and thus a restriction in organisms available to the hobby. Remember, it is not always the primary organism that is of concern, but also that the primary organisms (say a fish) might be carrying a virus or parasite that if released in a new region, could wreck havoc on organisms native to that area which might not have normal immune responses to the new disease. The Round Goby, Neogobius melanostomus. Tilapia and mosquitofish have been widely introduced around the world, the former for its food resource, the latter for its presumptive ability to eat disease-carrying mosquito larvae. While both of these are aquarium fish, the actual pathway is not the trade itself. Caulerpa algae: The aquarium strain of Caulerpa taxifolia has shown up in shallow waters around the world, and has proven highly invasive. 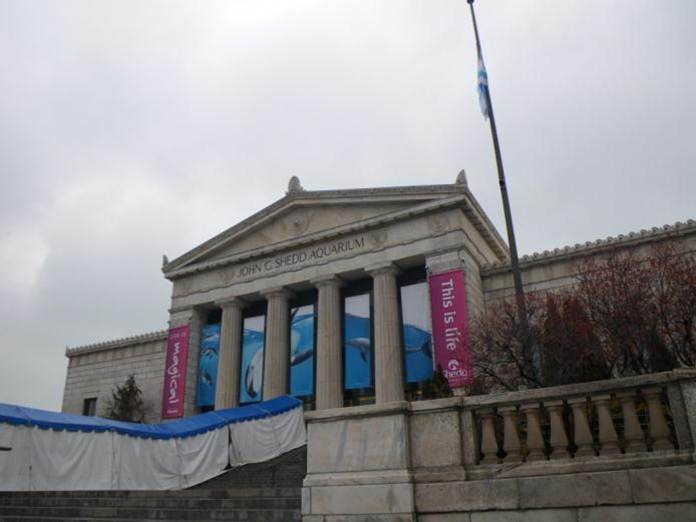 The original release seems to be from the aquarium displays of a public aquarium in the Mediterranean sea. Other releases in the Eastern Pacific have prompted California to ban all Caulerpa algae from trade. Interestingly, two areas with no connection to marine habitats; Illinois and Minnesota have technically also banned Caulerpa (although this doesn’t seem to be enforced). Lionfish: The commonly held belief is that Indo-Pacific lionfish arrived into the tropical Western Atlantic region through release of a few fish from aquariums inside waterfront homes following hurricane Andrew. If this was the case, then it could be argued that it could happen again with any new hurricane, therefore all potential AIS should be banned from the trade, at least in hurricane-prone areas. However, there are some interesting clues about the spread of lionfish in the Atlantic; the Gulf Stream runs very strongly northward a few miles offshore of Miami. The first lionfish sighting were north, along the Carolinas. This seems to make sense except that sightings have been nonexistent south of Palm Beach county. This seems to rule out Miami as the release site. Additionally, lionfish are also very common in the Bahamas. Fish larvae have difficulty crossing the Gulf Stream (as evidenced by the presence of Royal Grammas in the islands of Bimini, yet they are absent from reefs just 50 miles away, across the Gulf Stream in Florida. Recent lionfish sightings in Haiti– a disjunctive distribution as they are not found between there and Florida – indicates the possibility of a second release. Genetics testing would help determine if that is actually the case, but for now, it should be suspected that there were multiple release of lionfish into the region. 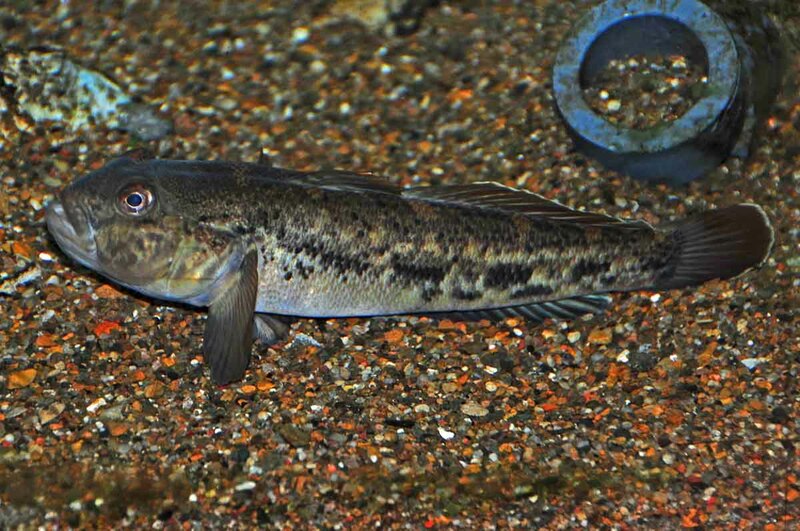 The weatherfish, Misgurnis anguillicaudatus was released by a aquarium company in a river in central Michigan, where populations apparently persisted for many years, yet the species has not spread much and doesn’t seem to be causing any harm to the ecosystem. Several aquarium plants have caused serious problems in lakes in Indiana and elsewhere, including Brazilian Elodea, Parrot’s feather, Cabomba and Hydrilla. The latter is considered a Federal noxious weed, so trade should be restricted. The group discussed how the OIT pathway could be monitored and controlled. One presenter outlined an Internet spider they developed that would use a database of common names for AIS, and then go out and automatically scour the Internet for web sites selling restricted species. I pointed out however, that over 90% of the dealers that I work with send their stocklists via FAX or email, so this web spider would only find problem species that are advertised directly on the web, such as in Internet auction. The discussion also included the creation of lists of AIS, with subsequent control. We already have “black lists” in place where it is illegal to import any species of live snakeheads or walking catfish into the United States. However, there are also ideas of creating “gray lists” and “white lists”. The latter would be a short list of species known not to be invasive. These would be allowed to be freely traded. A creation of such a list would obviously impact the aquarium trade. A proposal for such a list occurred in the early 1970’s, but was thwarted. Gray lists are defined as any species whose ability to become invasive is not known. Presumably, gray listed species would only be allowed in the trade under certain circumstances. So what can home aquarists do? The first thing is to keep your own house in order. Do not trade in ANY listed species, and report any trade that you do see to the authorities. Second, it might help to take a lesson from zoos and public aquariums. The Association of Zoos and Aquariums (AZA) created a stringent accreditation system for their members. Governmental agencies recognize this, and understand that this “self-policing” is effective, thus AZA facilities can operate a bit more freely than would otherwise be possible. The time has likely come for the development of effective Aquarium Industry certification system. The Public Aquarium Side of Aquarium Keeping - What is an Aquarist?